To submit an allocation request on your organization's behalf click here. The Student Government Allocation Fund. The Student Government Allocation Fund (SGAF) is a financial resource available to those seeking to create a University-wide impact through campus improvement projects, social events, educational causes and charitable endeavors. 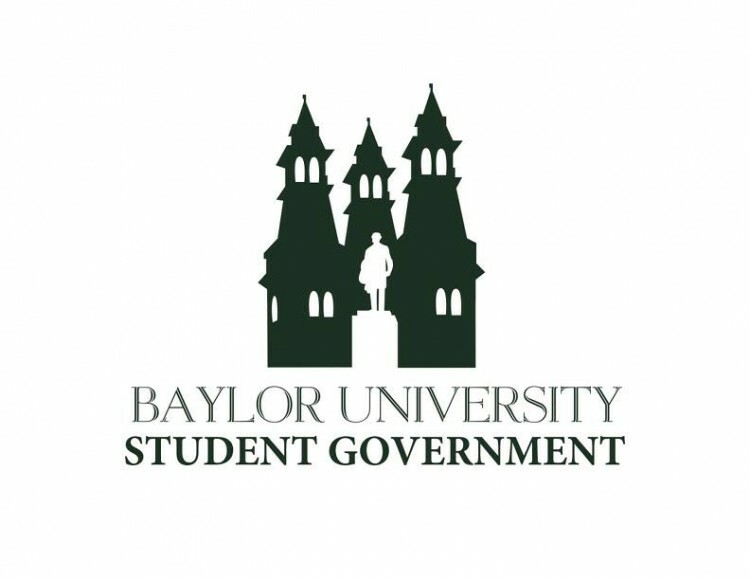 It is the purpose of the SGAF to be used in a way that promotes the interests of the student body and ensures that the needs of Baylor students are met. Student Senate appropriates the SGAF each semester on a merit basis to Baylor-affiliated students and organizations who are able to effectively demonstrate that their project, event, educational cause or charitable cause will benefit the Baylor campus. Each student contributes each semester as a part of their tuition fee to the Student Government Allocation Fund. This is approximately $90,000 per semester. Student Senate has sole appropriating power as to whom this money is to be allocated. Individuals and/or organizations may apply for these funds. To do so, please click on the above link, fill out the form, and submit it online to Student Senate.